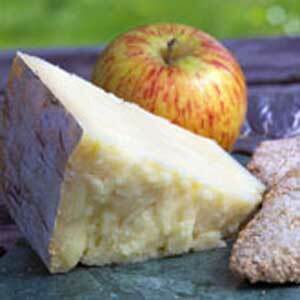 Four different oatcake shapes and hearty digestive biscuits are perfect with cheeses. 8.8 oz. 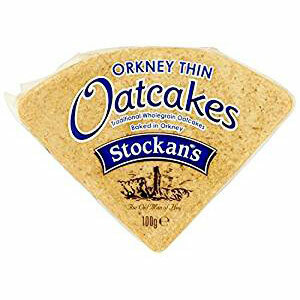 Your search for oatcakes that are not round is over! Ovals, rounds, wedges and rectangular oatcakes fill this box along with six large round digestive biscuits. 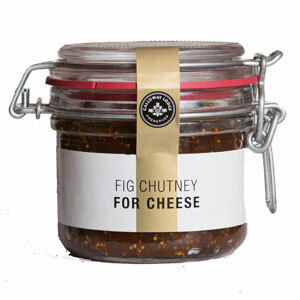 Perfect with cheese, marmalade, jam, honey or just plain. 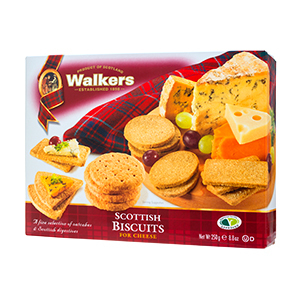 8.8 oz box made by Walkers of Aberlour. So you know they are good. Ingredients: Oatmeal(54%), wheat flour, vegetable oils, wheat bran(3%), inverted sugar syrup, salt, skimmed milk powder, and bicarbonate of soda. Contains MILK, WHEAT, GLUTEN. Not suitable for Nut Allergy Sufferers. The digestives are delicious on their own. 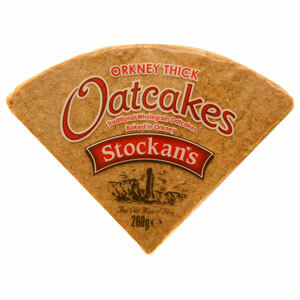 The oatcakes are very plain, meant to be paired with cheese, jam, etc. Arrived quickly, neat and clean.